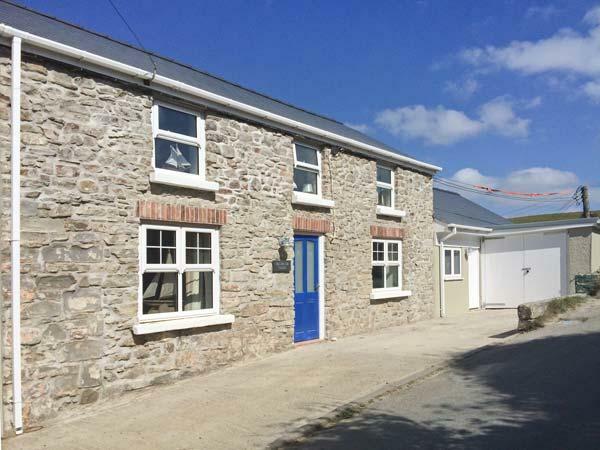 Hill Top Farm Cottage sleeps 6 in Narberth, Hill Top Farm Cottage has 3 bedrooms for 6 people with 2 bathrooms, self catering cottage prices from from £345. 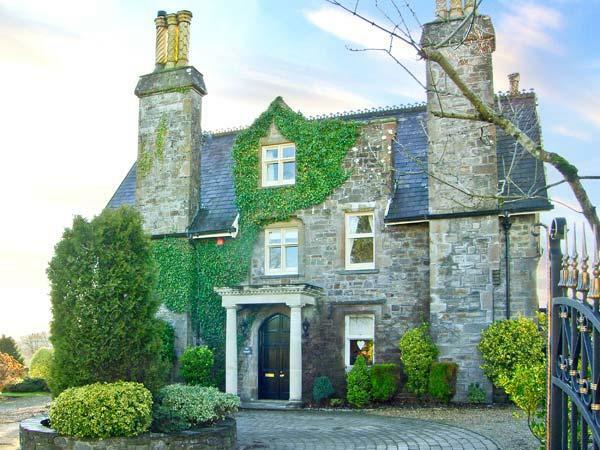 Hill Top Farm Cottage does not accept pets and has broadband, towels are not provided and linen provided. 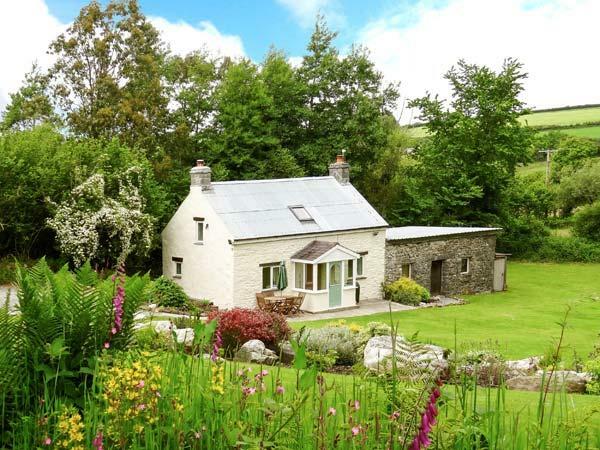 Hill Top Farm Cottage has a cooker, a dishwasher and a washing machine. 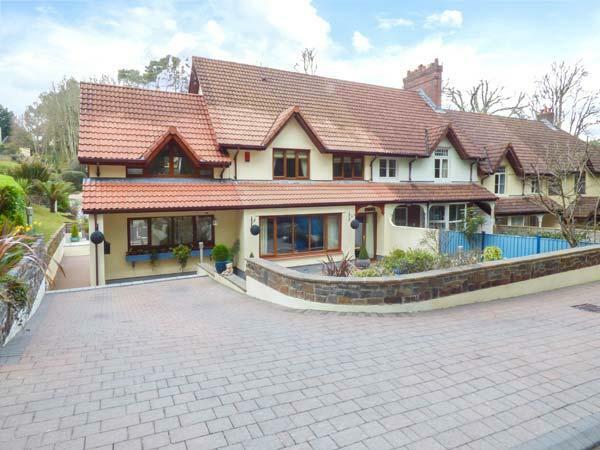 This holiday home has 3 bedrooms. 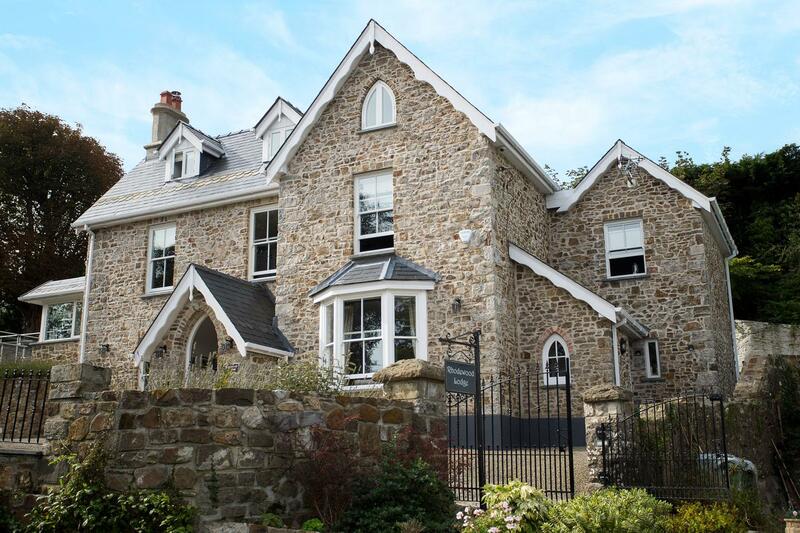 Maximum total of 6 people are catered for at Hill Top Farm Cottage in Pembrokeshire. Hill Top Farm Cottage has 2 bathrooms. This is not a pet friendly self catering cottage. Hill Top Farm Cottage is not suitable for smokers. This property has cots for children. Hill Top Farm Cottage comes with a dishwasher. This self catering holiday home comes with High chairs provided. Hill Top Farm Cottage comes with off road parking . 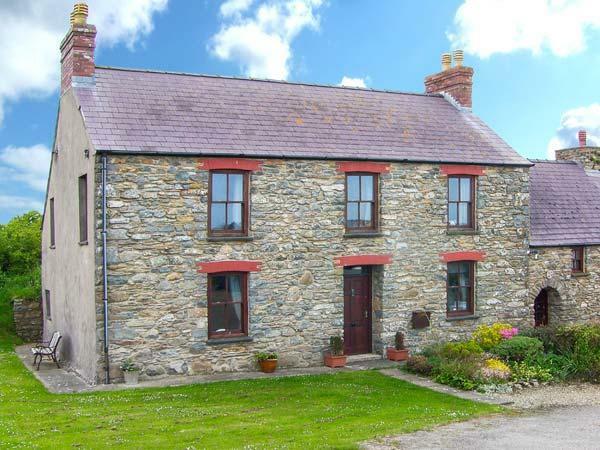 Hill Top Farm Cottage in Pembrokeshire offers Broadband. Towels included at Hill Top Farm Cottage in Pembrokeshire. 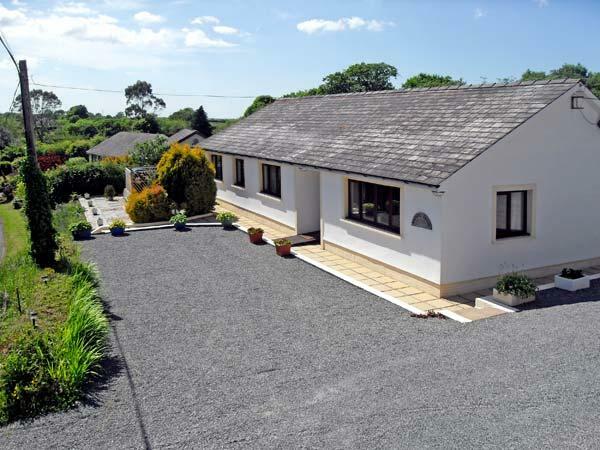 Hill Top Farm Cottage in Pembrokeshire has a garden available. 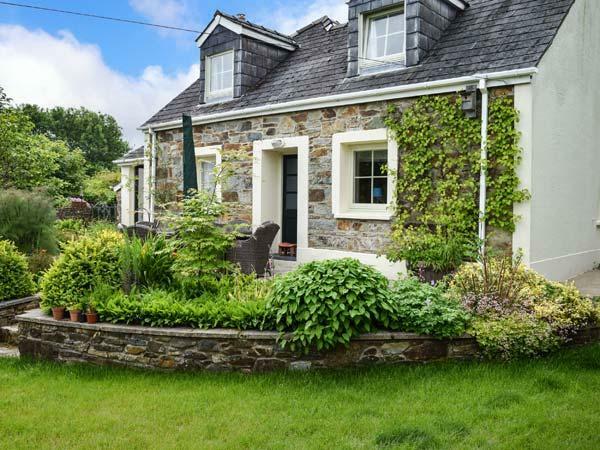 Lovely cottage with on a small holding with owners who are accommodating without being too intrusive. 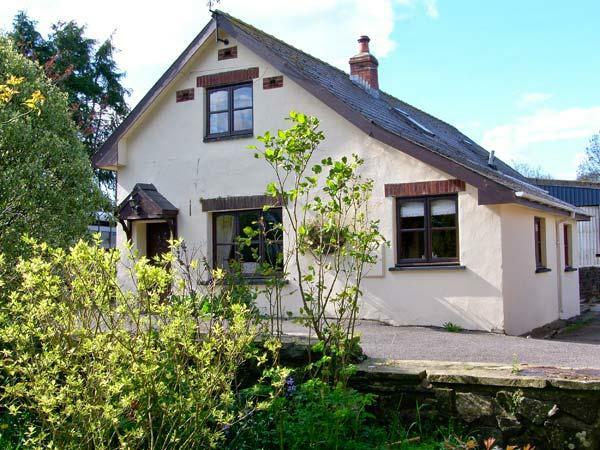 Clean, well equipped, well designed and well decorated cottage with everything you could possibly need including consumables. A particularly nice touch was for our young children to 'look after' some chickens for the week; feeding, watering and collecting eggs for breakfast. The cottage is beautifully furnished and very clean. Two lovely bathrooms and a well equipped kitchen. The central heating was very efficient when occasionally needed and the hens, ducks and the dog (Du) were delightful.